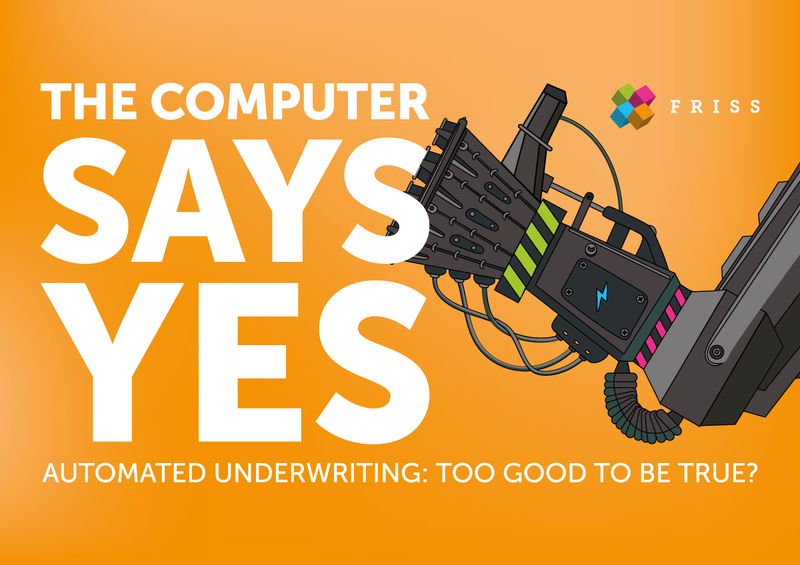 Ebook The Computer Says Yes - Automated Underwriting: Too Good to be True? Automated Underwriting: too good to be true? Artificial Intelligence is becoming more advanced and may eventually allow automated rejection to be feasible, but until that time, fully automated decision-making is unwise. Instead, consider it automated decision support. AI-powered support allows decisions to be made more effectively, efficiently and accurately. As AI advances, automated advice will become more reliable and the human factor will become less relevant. The question arises: is automated underwriting too good to be true?